The SK 650 Refrigerator will deliver high, cost-effective performance, efficiency and reliability at your next event. This low-impact 610 litre refrigerator is low on noise but high on performance. It features a contemporary look for stylish product display and provides optimum cooling and has selectable power saving modes to significantly reduce energy consumption. 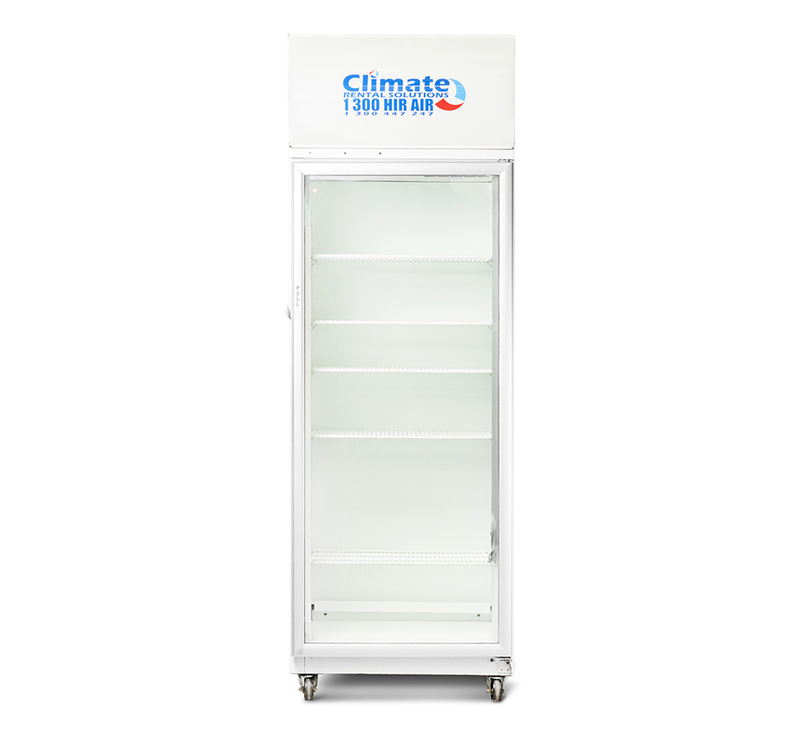 As well as an illuminated sign or optional sign replacement panel, it also features a standard SKOPE Cyclone refrigeration system for super efficiency.